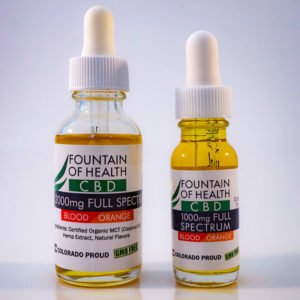 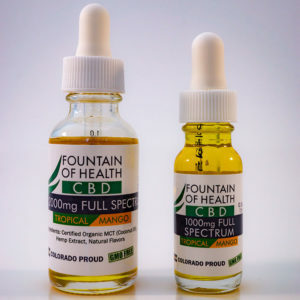 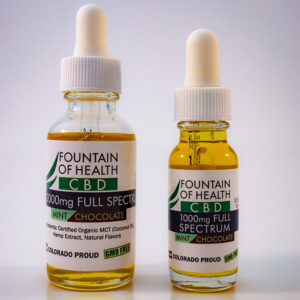 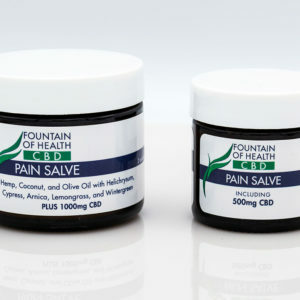 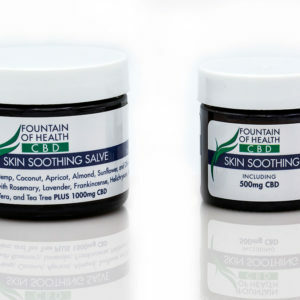 Buy CBD Oil – Locally grown and processed from Fountain of Health. We specialize in flavored and unflavored CBD oil. 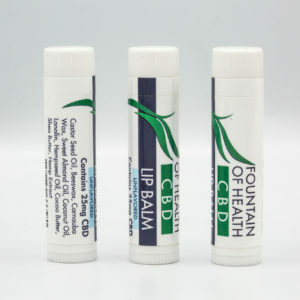 Chocolate Mint CBD Oil, Blood Orange CBD Oil, Tropical Mango CBD Oil, Unflavored CBD Oil and Salves.